Hooray, today is #nf10for10 day! It's the day folks can share their favorite nonfiction picture books. So get your library card out, or if you're like me, give into your addiction and add to your collection. Since I write picture book biographies about brave women, and I'm exploring "Girls with Grit" on my new blog, I'm sharing ten favorite picture book biographies about trail-blazing women. 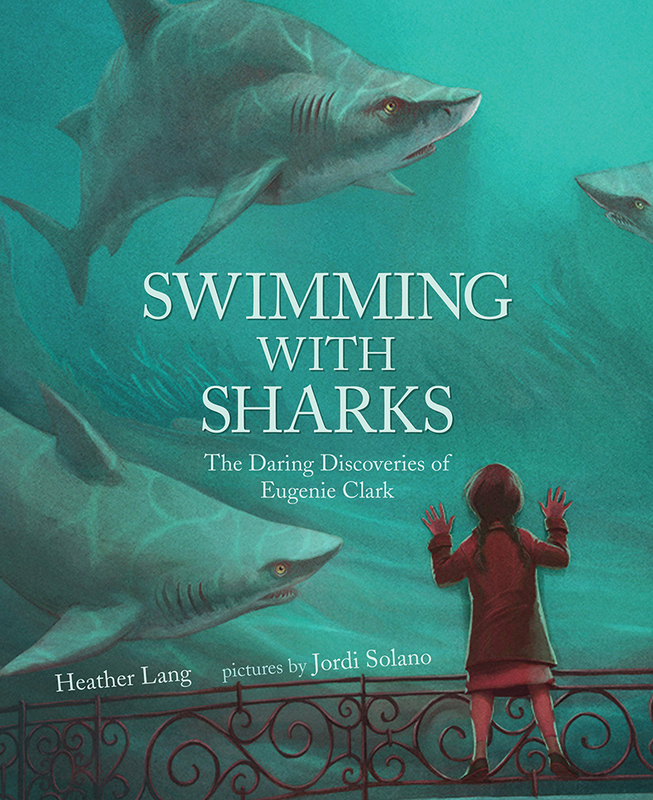 And please visit here to see other terrific nonfiction picture book recommendations. A big shout out to Cathy Mere, Mandy Robek, and Julie Balen for hosting! This is a fun, lively story about Tillie Anderson, who didn't care that bicycles weren't for ladies, and became the women's bicycle-riding champion of the world. I love the colorful illustrations and accessible text in this story about the courageous Annette Kellerman who overcame a crippling illness, confronted naysayers, and invented water ballet. This lyrical first-person account shows us how a poor, uneducated woman became one of the civil rights movement's most inspiring leaders. A spunky and informative story about Elizabeth Blackwell, who never took no for an answer and proved that women could be doctors, too. 5. What To do About Alice? Who wouldn't like a story about a feisty girl (Alice Roosevelt) who broke the rules and turned every new experience into an adventure?! I never tire of this moving story of Marian Anderson's triumph over segregation. A beautifully-illustrated and well-paced account of Jane Goodall's years in the African forests studying chimps and working to protect these endangered primates and their habitats. This story grabbed me right away with its stunning art and honest text, leaving me with a true understanding of this exceptional woman. This book's suspenseful text and powerful art drew me in immediately and kept me on the edge of my seat. The rhythm of the text and energetic art are a perfect combination for this story about a tomboy who was "nothing but trouble" and became the first African American to win the Wimbledon Tennis Championship.